Big congratulations to you both on your up and coming ten year wedding anniversary. Wow, 10 years is a big celebration and one that needs to get noticed. 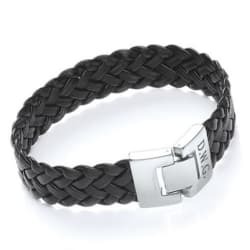 With that kind of pressure, what do you buy the man in your life? 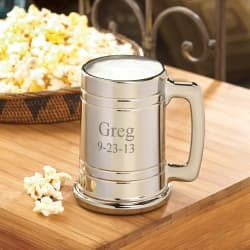 Traditionally your 10th is celebrated with tin or aluminum, good solid gifts. Then there is the modern list, which is oh so sparkly. Because if you haven't guessed ... it's diamonds for your 10th anniversary. 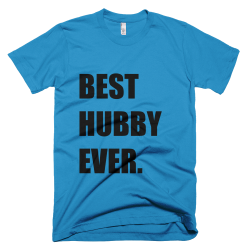 Here are our favorite gifts that would be perfect for your husband to show just how much he means to you after all this time. Aluminum is not a material that you often connect to celebrations but when you think about it there are lots of times that it has probably sneaked into parties. 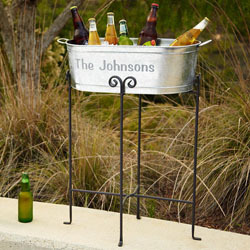 Just think ice buckets, beer tubs, wine holders and even a state of the art wine cooler will often be made of aluminum or tin. 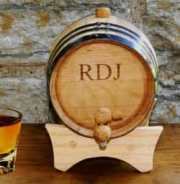 If you are feeling creative then you could fill it with all of the goodies that your husband loves, it could be full of beers, wine, chocolate or be the centerpiece of the best anniversary party. 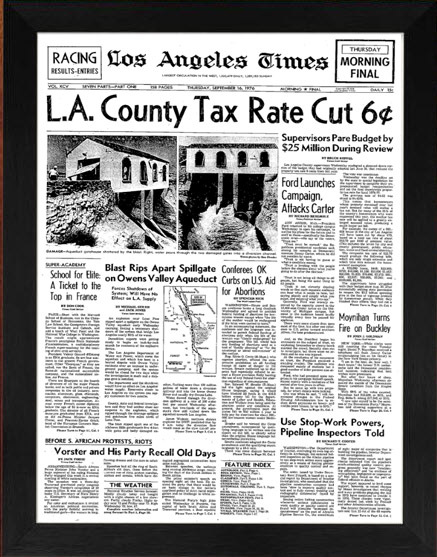 If you are looking for a tin anniversary gift for your husband that they will be able to display maybe on their desk or in their very own man cave, an aluminum sculpture could be just the thing. 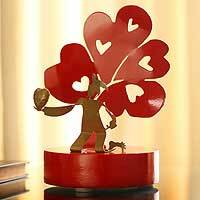 There are a number of handcrafted tin sculptures at Novica that would look great on your husband's desk. 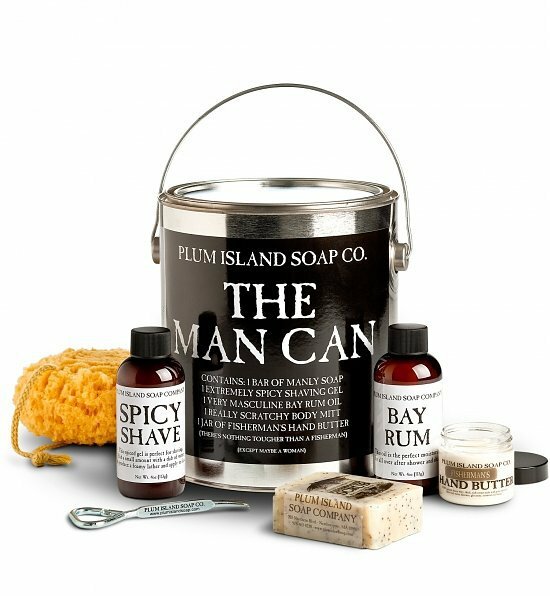 The ultimate Man Can, perfect for your husband's 10th anniversary gift! Filled with lots of fab goodies to make him even more better looking and smelling even lovelier than normal. Available to buy in our store today. 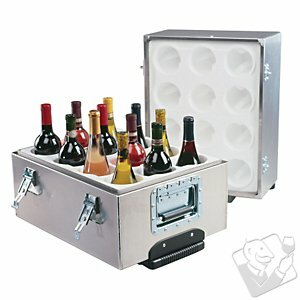 If you and your husband enjoy a glass of wine then there are lots of great wine accessories in aluminum. If you fancy something modern then how about this wine safe from The Wine Enthusiast? Or there are lots of other fun great wine stuff. Just love the idea that you would need to keep your wine safe in an important box! It's amazing how many gifts come in tins. If your husband has a sweet tooth then you could look at a tin filled with his favorite candy. 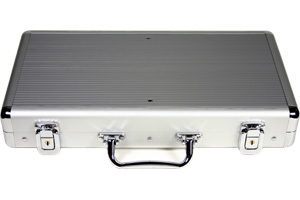 If he loves to play poker there are some great poker sets that come in an aluminum case, it might not help him win but it will help him look the part! 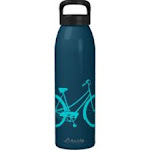 If your husband is into running, cycling or any sport then he will probably need a water bottle and as it is your 10th anniversary then he is going to need an aluminum water bottle! 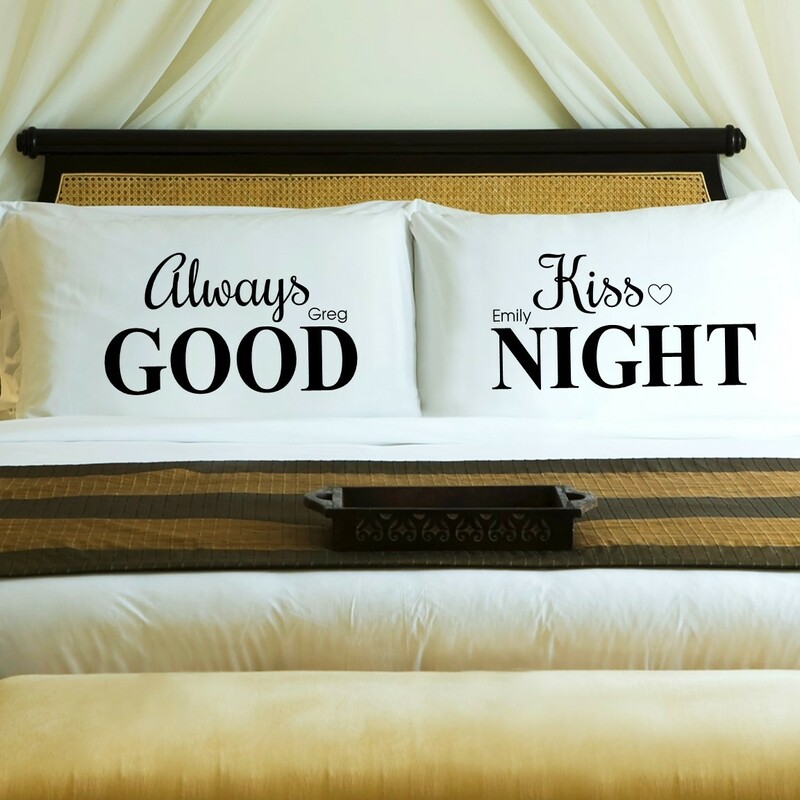 There are lots available but you could have some fun with the ones at Zazzle as there are lots of designs to choose from but even more fun is that you can create your very own design too. You could have a picture of yourself or even "best husband" or any other message you want to put on. 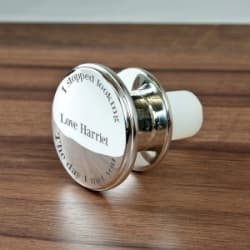 If you are into baking and your husband is into sampling then why not bake him his favorite cookie, cake or pie - you could fill a cake tin with his favorites and if your 10th wedding anniversary is during the week and he is at work then you could look at sending them to him. Why not add a big balloon to the tin as well, make it a heart shaped one if you can. You can also buy lots of gift tins that you could fill with all sorts of ten year anniversary gift ideas; tickets to a game, an experience weekend, an invitation to dinner for just the two of you, or something for his hobby whether it is golf or diy there must be something he needs.